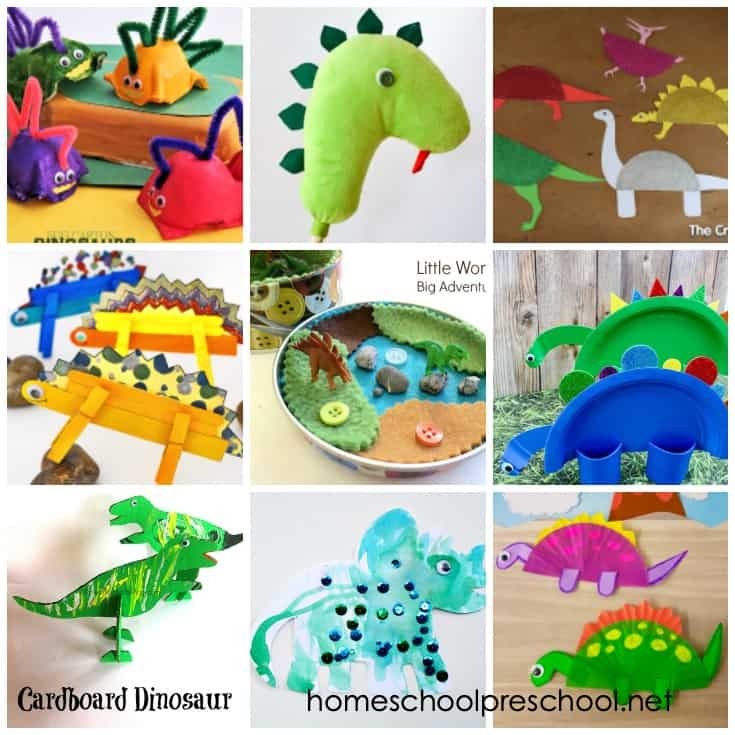 My youngest son was obsessed with dinosaurs. 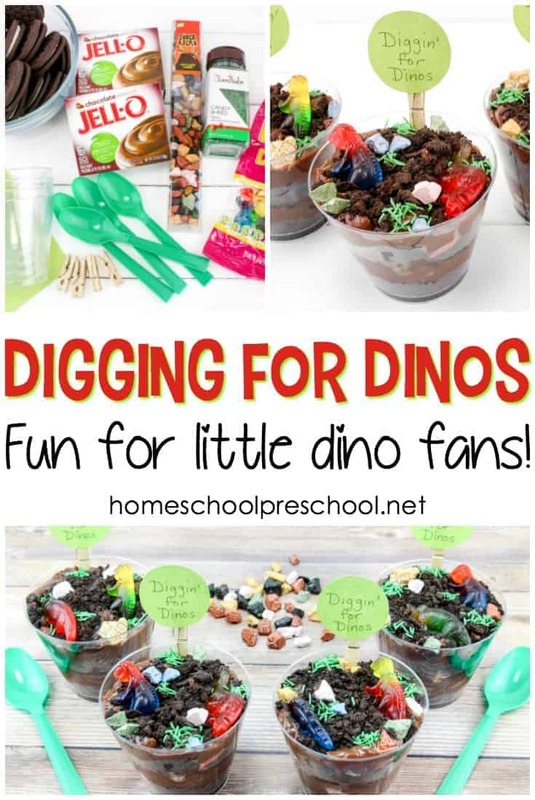 We would scour the library for dinosaur books, buy dinosaurs at the dollar store, and watch anything we could find about them. 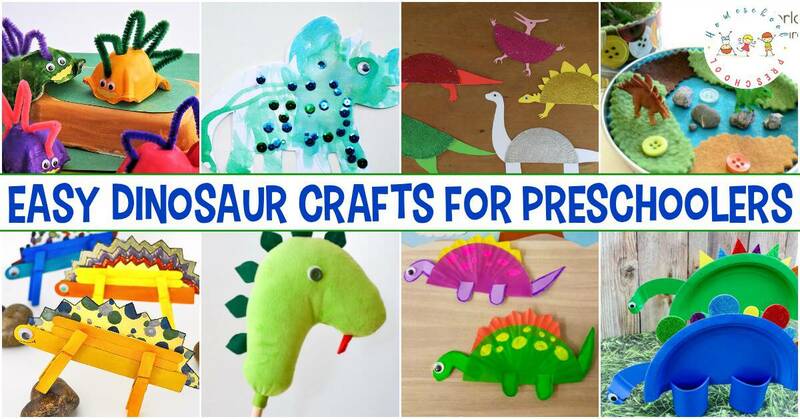 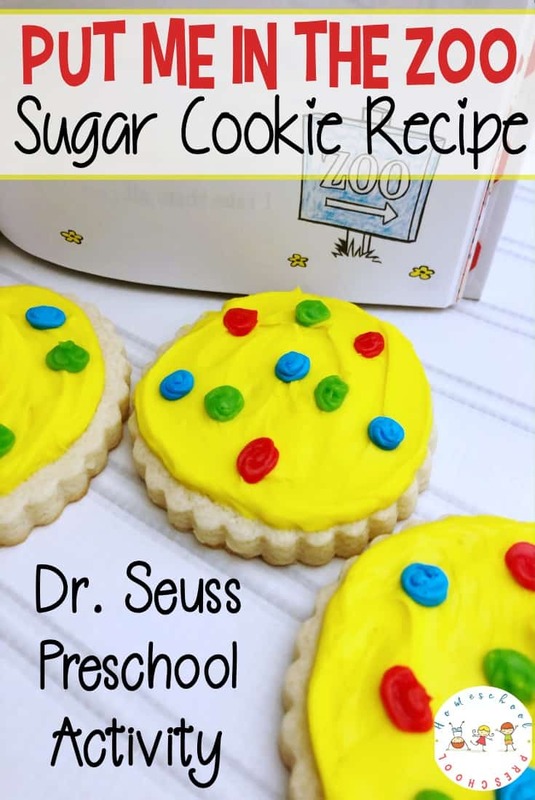 If you’ve got a dinosaur fan in your house or in your preschool, you’re going to love all the amazing dinosaur crafts for preschoolers that I’ve featured below. 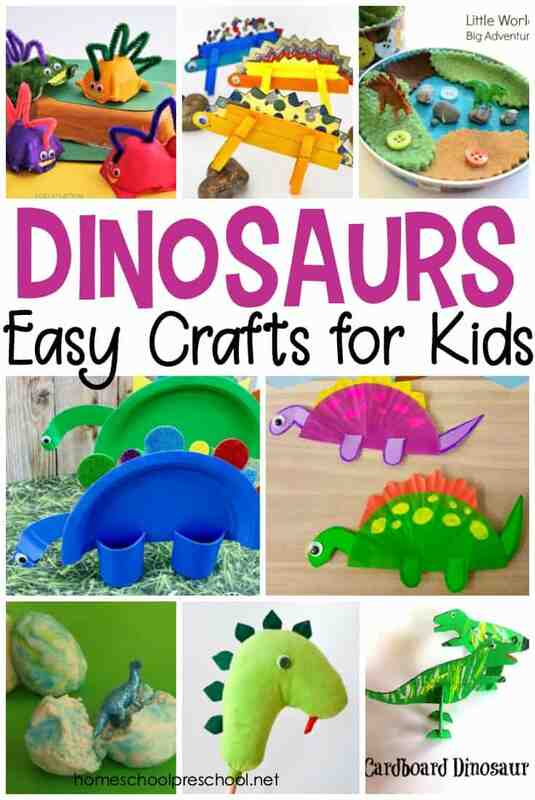 Whether you’re looking for a quick and easy craft or one that’s a little more in depth, you’ll find plenty of ideas in this collection of dinosaur crafts. 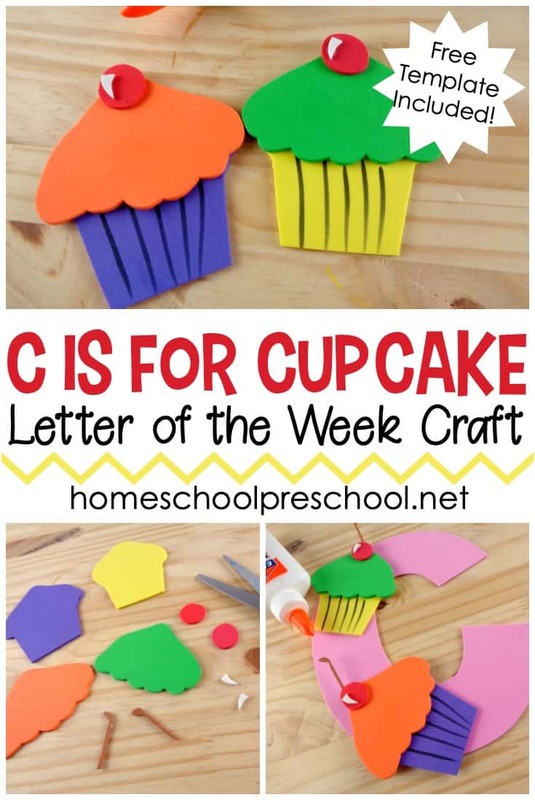 Just scroll down to see what I’ve found for you!